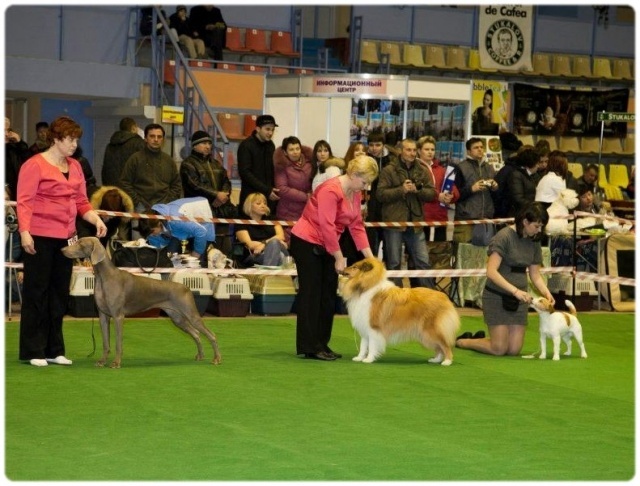 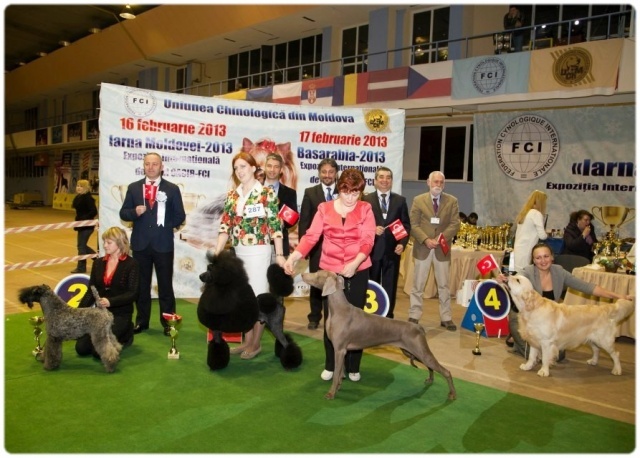 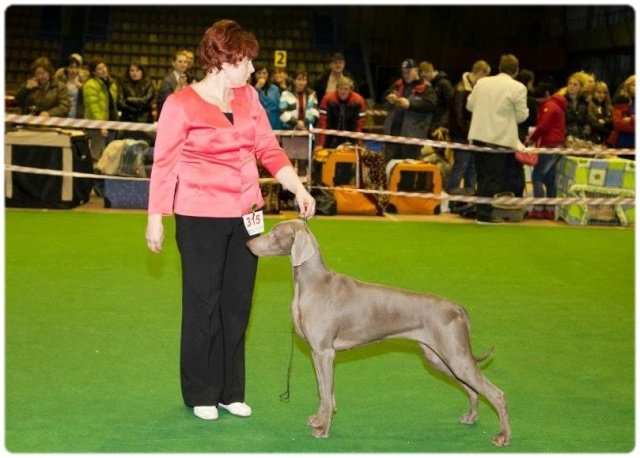 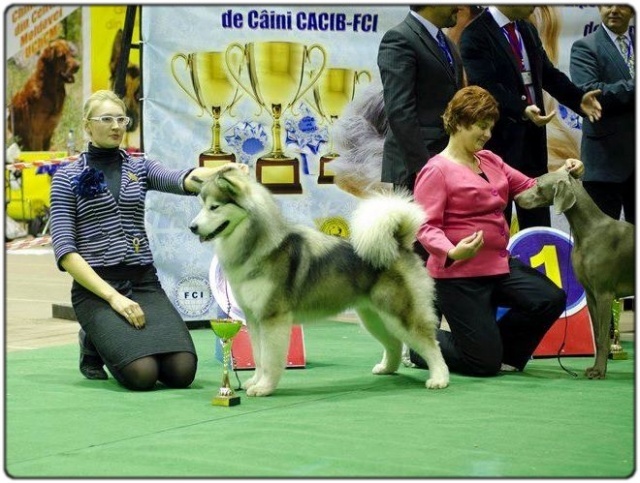 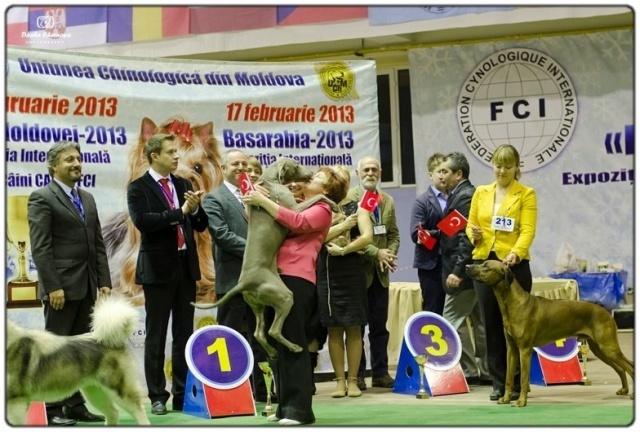 CACIB Moldova - GOLDI - BEST in SHOW. 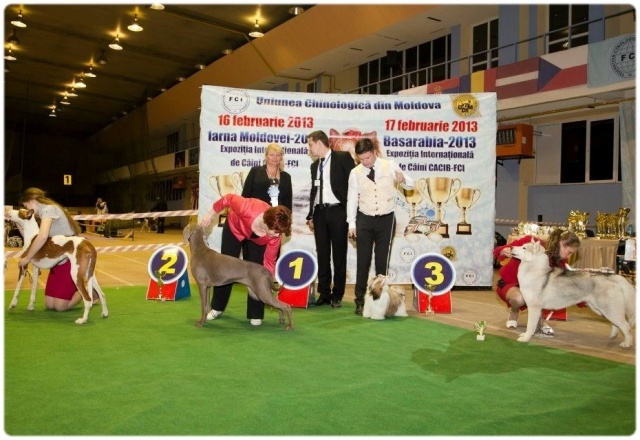 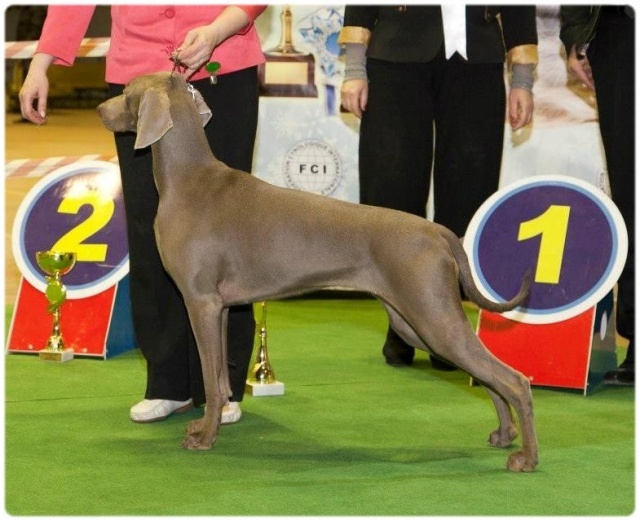 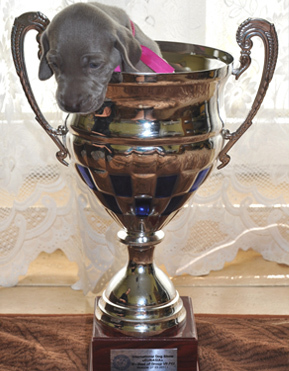 EVA - BEST in SHOW II...!!! 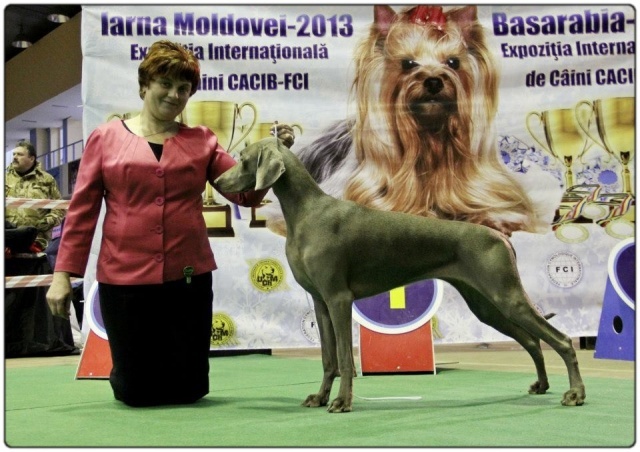 GOLDI - BEST in SHOW...!!! 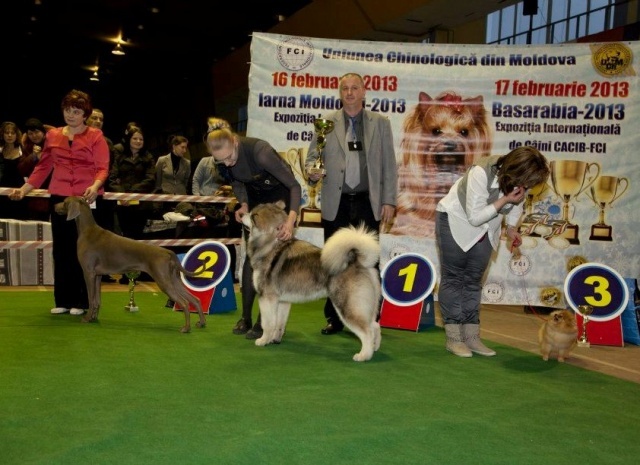 The GOLDEN RING - BEST IN SHOW...!!! 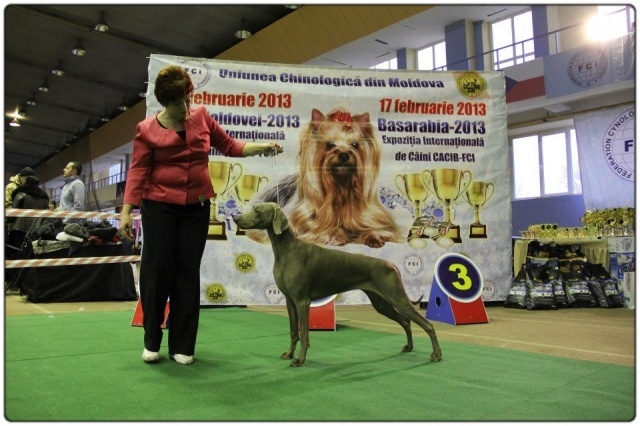 The GOLDEN RING Carski Trakt 11 months old. 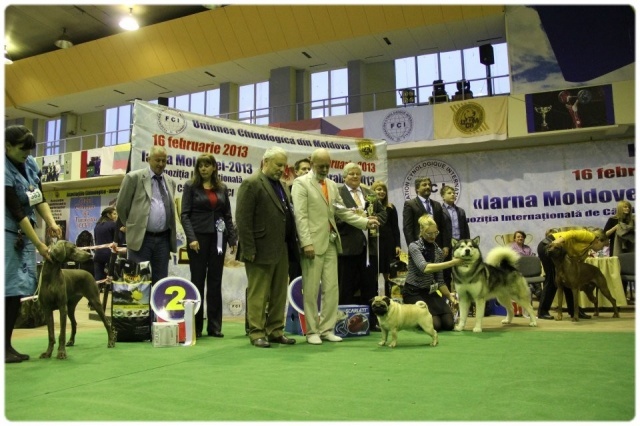 BIS Junior - The GOLDEN RING Carski Trakt.